Delta College faculty has one organization to make it easier to focus on their students: the San Joaquin Delta College Teachers Association (SJDCTA). As a constituent group of the college the SJDCTA acts as the voice for the teachers. “As the advocacy group for the fair treatment of teachers here at Delta College, we [the SJDCTA] want a well ran campus, for everyone from students to staff,” said Jim McBride, chief negotiator for the SJDCTA. In Fall 2011 new officers were elected. Dr. Elizabeth Maloney, a psychology professor, was elected president. Within a few months the SJDCTA had a new office on campus. The old office was a shared space, with the California School Employees Association (CSEA), on the third floor of Budd. “The old space was not used much,” said McBride. After Maloney was elected, she saw the need for a space to meet in and plan events. The office is a small 10-by-10-foot space with two smaller offices on one side. This space is located in Holt 244. “Dr. Maloney, petitioned for a SJDCTA office and we were given this place,” said McBride. 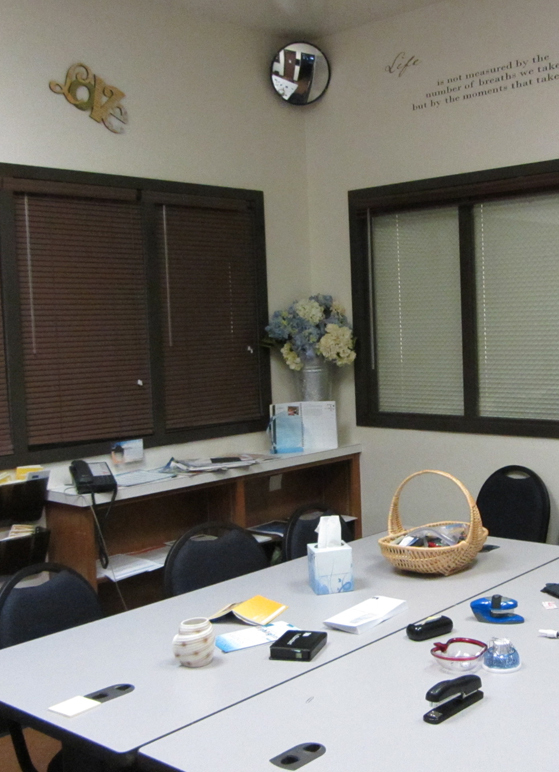 This office gives teachers a place to go to with grievances and a space to store items related to the SJDCTA. The office is open Monday through Friday. Exact hours of operation are available on the SJDCTA website, deltacollege.edu/org/sjdcta.